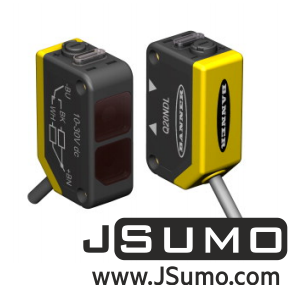 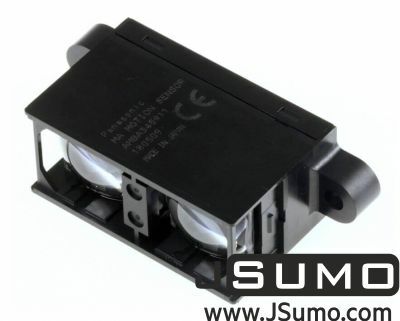 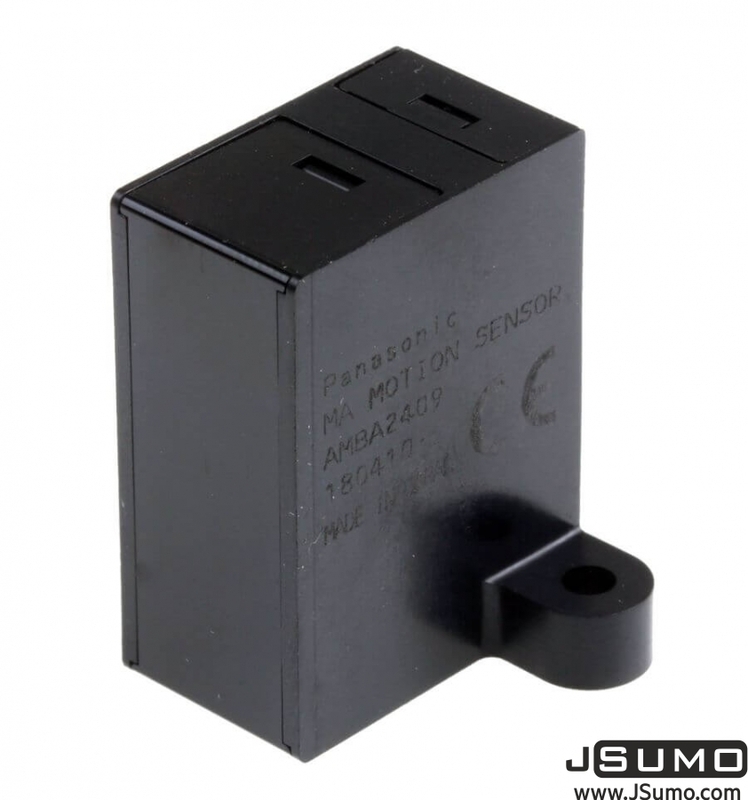 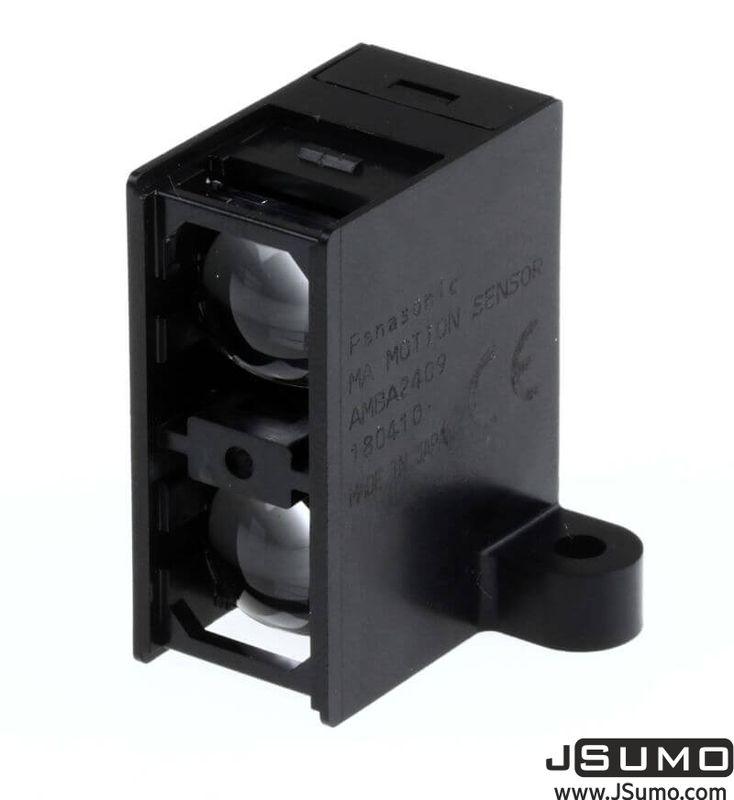 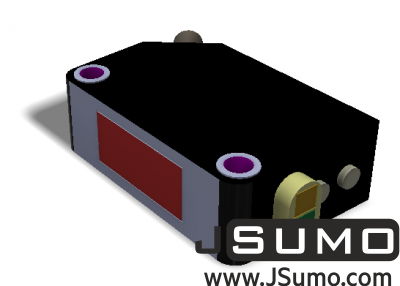 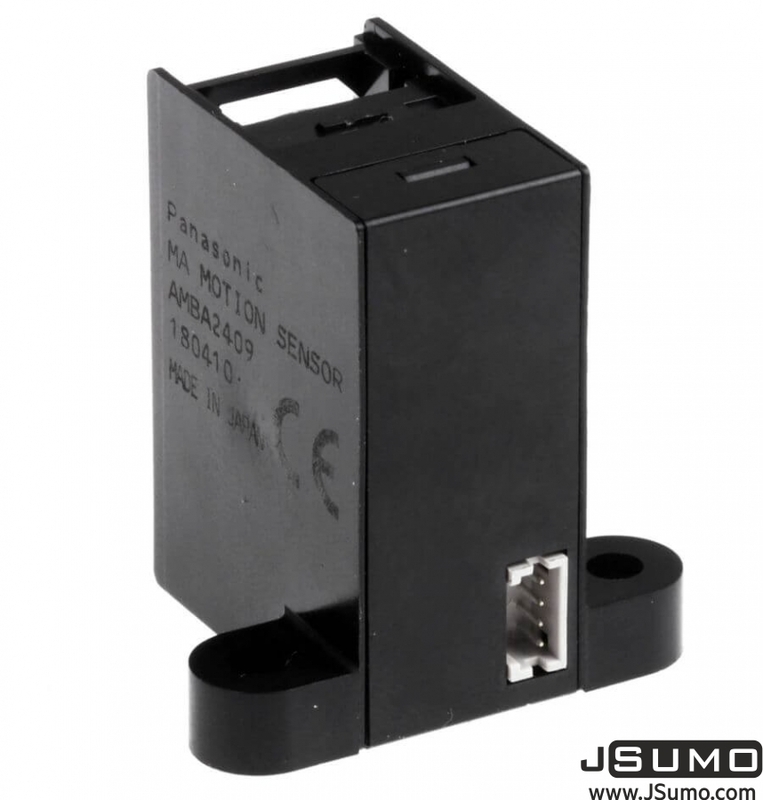 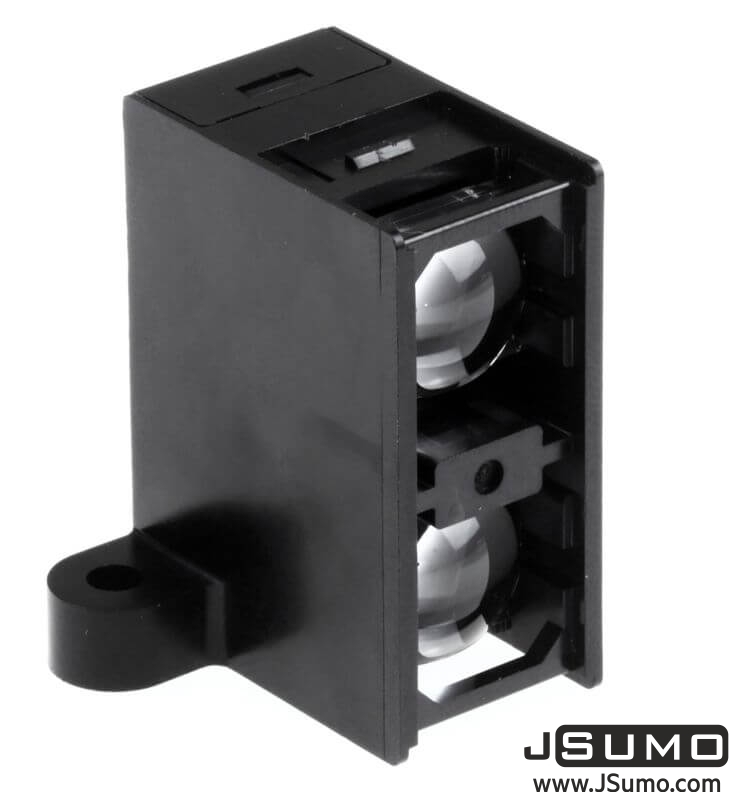 Used by hundreds of Japan Sumo robots for it's superior black surface detection when compared traditional diffuse type sensors now in JSumo stocks! 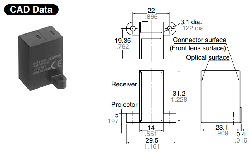 Updated models (AMBA2409 vs AMB2409) offers %30 smaller volume for same sensitivity and range. 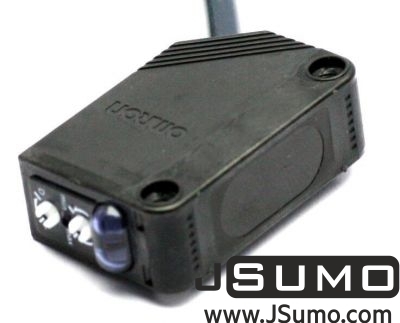 You can remove protective, limiter cap for bigger sense area as in 1st picture. 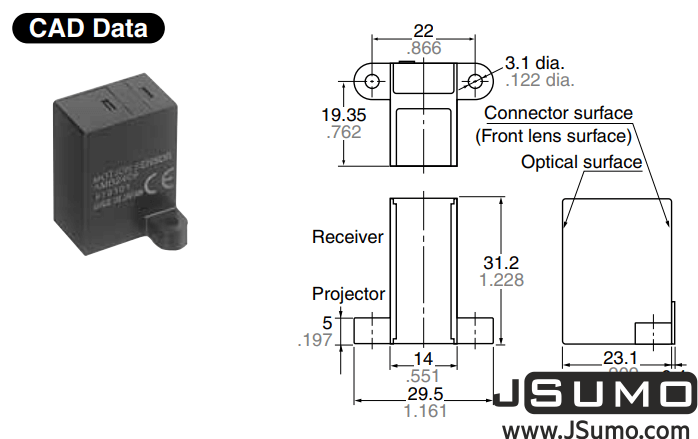 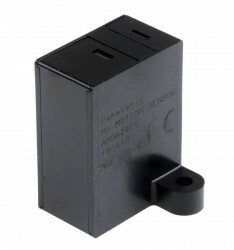 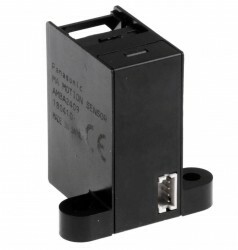 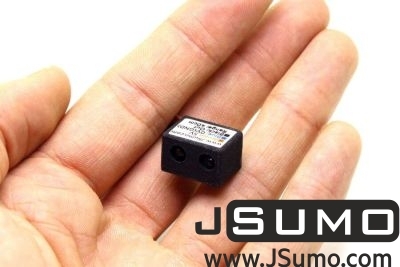 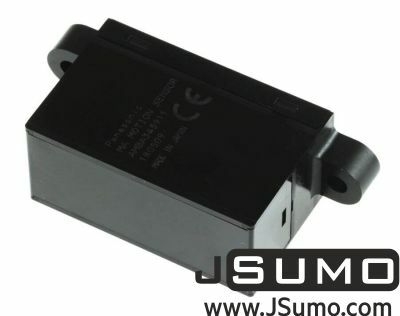 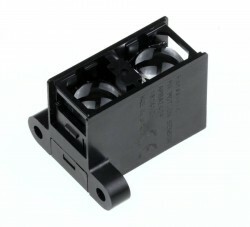 We are sending sensor with special connector and crimp pins. 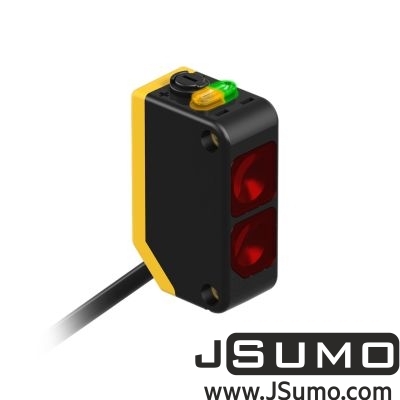 You need to use 26 to 30 AWG cable for making backside connector.